Negotiation is all about how we communicate and it’s one of the areas to consider when preparing for a negotiation. Language is so important. The words we use can often be construed in different ways to have different meanings depending on who is doing to receiving. In negotiation, you must be sure the language you are using conveys the appropriate message to gain the appropriate response. How you say it may ensure you win or lose the deal. Most of you who have been following me have noticed my shift to showing people how to Think Like A Negotiator. People often ask me why I have made the focus on negotiation vs my Pink Biker Chic brand. I have responded by telling them that it’s negotiation is my genius and I never thought to teach it. I tell them about a good friend of mine who is a business strategist was having some contract challenges with a client; I shared some of my contracts knowledge to help her resolve the issue. Her response was “I get this Pink Biker Chic thing, but where did all that come from and why aren’t you teaching it to others?” I share that I thought why would anybody want to learn that? It’s my genius, I do it in my sleep and take it for granted that everyone has that knowledge. Well, recently I was at an event and passed someone who said he knew me but couldn’t remember where from. I knew him too from somewhere and told him he probably knew me from my Pink Biker Chic brand and explained the story above. He immediately launched into this idea that I don’t value myself and have issues and need to resolve those issues with him so I value myself and my genius. Then he attempted to hard sell me into doing a session with him to fix my issues within myself so I will be successful, basically implying I am not successful because I don’t value myself. It was much more than that but you get the gist. WOW! Really? Thankfully another friend walked up and started talking to him so that provided a pattern interrupt for me to depart which I did. What that did for me was enable me to take a look at my language and evaluate whether that was a message I am projecting when I share my story. I certainly don’t have the serious issues that he implied. Of course we all have some kind of doubt about ourselves but he was attempting to tell me I was broken and that I really needed serious help. This is without even taking the time to find out anything about me. Be careful of the language you use. I’m not talking about being politically correct. Chances are we will offend someone with what we say, but if we evaluate our normal “shtick” to make sure we aren’t projecting negatively onto ourselves or others, we will be better off in day to day communication as well as our significant negotiations. Take the time this week to pay close attention to the things you say. You may need to make an adjustment based on feedback and results. I sure did. Eldonna is a retired Air Force veteran with 23 years of honorable military service. She is a negotiation and contracts expert with over 30 years of leadership, contracts management and negotiation experience. She has negotiated contracts from $1 to over $100 million both stateside and internationally. She was deployed to the Middle East after 911 and has years of experience in foreign acquisition. She is a subject matter expert in the Contracting Career Field and has developed and taught courses on Contract Claims, Negotiation and other aspects of Contracting. She was selected for an assignment to the White House Military Office in 2002. She has 7 years of extensive experience working for defense contractors in the Aerospace Industry. She holds a Top Secret security clearance and has been a trusted agent of the U.S. Government for 30 years. Eldonna is author of the upcoming Think Like A Negotiator, 50 Ways to Create Win Win Results by Understanding the Pitfalls to Avoid. She is also author of the GoPINK Rules of Engagement 5 Foundational Principles for Taking Control of the Handlebars of Your Life. She is co author of the award winning Heart of a Military Woman which is a compilation of stories by, for and about military women, and is also a contributing author in Heart of a Woman in Business, inspirational stories for women in business. Eldonna’s education includes an Associate of Science degree from the Community College of the Air Force in Contracts Management and an Associate and Bachelors of Science degree from Park University in Business Management. 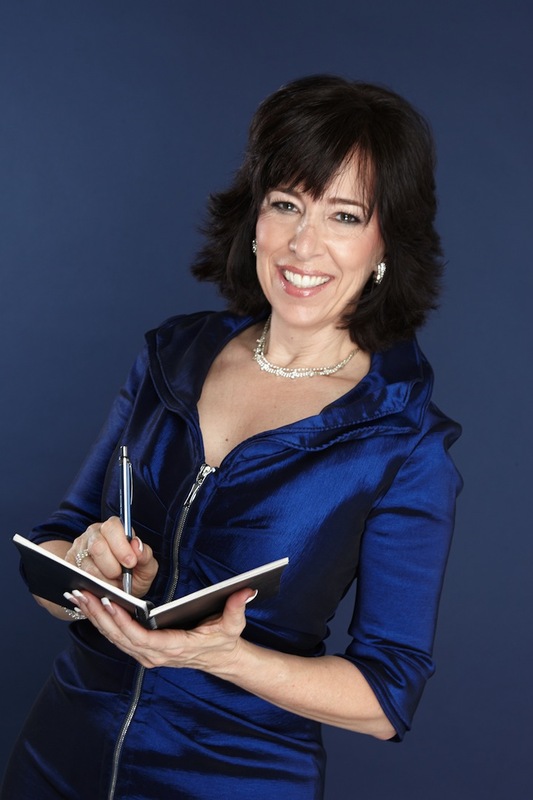 She is a certified Level III in the Acquisition Professional Development Program in Contracts and certified in Neuro Linguistic Programming (NLP), as well as a Certified Coach and Consultant.